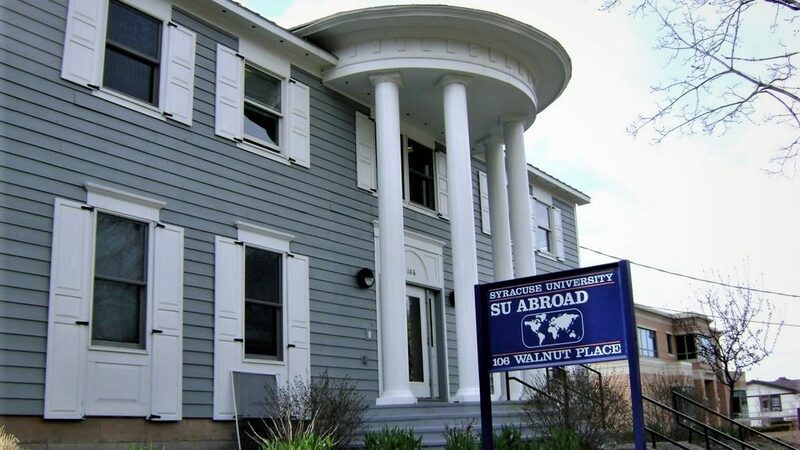 Syracuse Abroad recently held a small workshop on how to market a study abroad experience. The workshop mainly focused on how to market experiences that did not involve an internship, which may not be completely obvious to students. Detailed below are some of the main lessons from the workshop. To begin with, most students do not put their study abroad experience on their resume when they should. For students who have studied abroad, the experience may seem commonplace, but it is still something under 10% of all US undergrads participate in. A study abroad experience is unique, and can set someone apart from other job-seekers. On a resume, it should be placed in the education section, either as a bullet under the main undergraduate institution, or as a standalone academic experience. At the same time, if a student includes a study abroad experience on their resume or cover letter, they should be prepared for the interviewer to ask them about it. For example, the interviewer may ask the student why they chose to study abroad at all, or why they chose the country they studied in. Students should be ready to answer in way that reflects positively on their decision-making skills, and not be caught flat-footed. Leveraging a study abroad trip can also begin during the trip itself. In order to make the trip a mindful experience that one can talk fluently on afterwards, students are encouraged to keep a journal during the trip. Not only will this help students recall their experiences later, it will make them more observant during the trip and more articulate about their experiences later. Students should also be active in networking while abroad – and maintain that network when they return. This can prove to be an invaluable resource when looking for work in that country after graduation. Lastly, some aspects of a study abroad trip are directly relevant to jobs. Students should not overlook the academic component of the trip, and how it intersects with the experiential dimension. If a student or recent graduate is finding work within their area of study, it can be useful to talk about how experiences outside the classroom enhanced their understanding of their area of study. Additionally, if the job is an international organization or diverse work environment, the intercultural skills gained in a study abroad experience will add value to the job applicant – regardless of what they studied or what type of job it is. The Maxwell School offers a variety of opportunities to study or work in East Asia. Through Syracuse University’s partnerships with foreign colleges and companies, students have the chance to live, work (and play) in some of the biggest cultural, political or business centers in the region. Funding to offset airfare and any changes in the cost of living are offered for all opportunities, and is quite generous in some instances. The Beijing program is offered each fall. Syracuse University runs a center in Beijing in partnership with Tsinghua University, the most prestigious university in China. 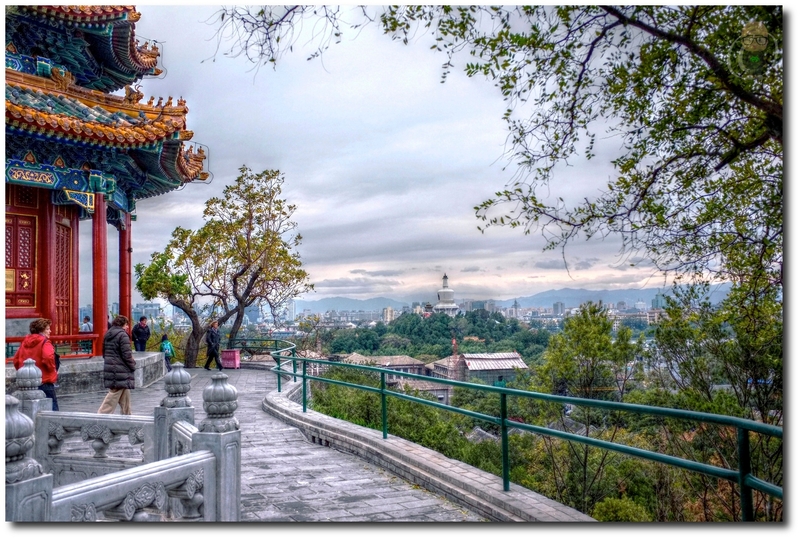 Tsinghua is located in Beijing’s Wudaokou neighborhood, a student area home to several universities. Maxwell students have the option of taking courses through the center – which offers SU courses taught by SU faculty – or taking graduate courses in English at Tsinghua’s School of Public Policy. Participants can enroll in courses across the social sciences, including Anthropology, Economics, History, Political Science and Public Administration, most of which are China-themed. On top of courses, part-time internships are also available for 1 to 3 credits. Past placements include Chinese NGOs, PR firms, the US Embassy in Beijing and various Chinese research organizations. The Singapore program is a summer internship program. As Singapore is one of Asia’s leading international business hubs, students typically work full-time at finance, business or trade-related organizations. Past placements have included US multinationals, TEMASEK (a Singapore sovereign wealth fund), and the American Chamber of Commerce. Maxwell students can take up to six credits – their internship and an independent study. 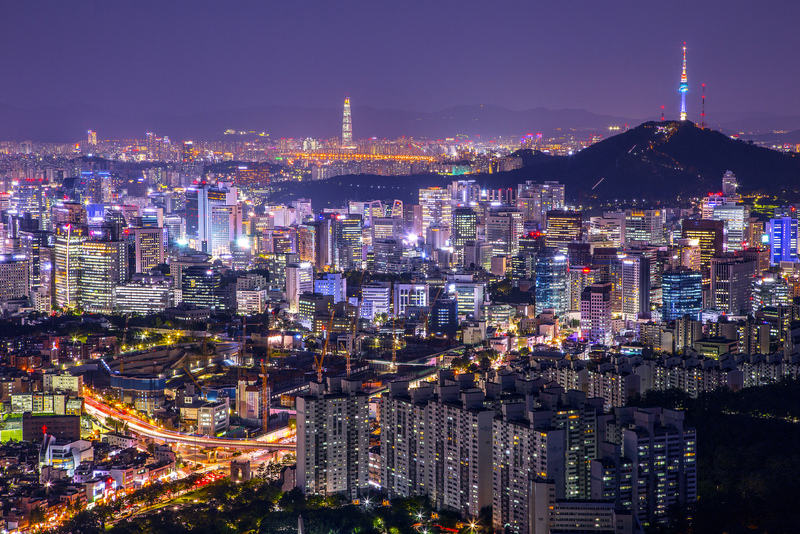 The Maxwell School also offers fall programs at local universities in Seoul or Tokyo. Both programs offer a diverse set of social science courses, in an Asian context. 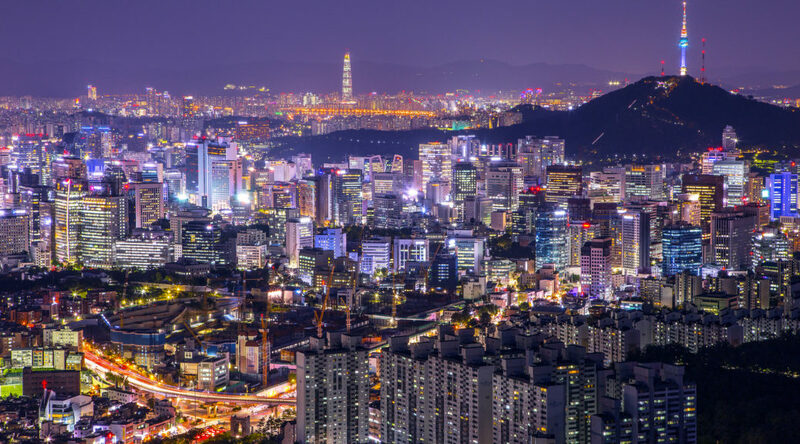 In Seoul, graduate students take International Relations coursework in English at Yonsei University or Korea University. It is possible for students to intern while studying, but this program does not help with placement. Students interested in studying in Japan can do so at Waseda University’s Graduate School of Asia-Pacific Studies, located in downtown Tokyo. No Japanese language skills are required, but students must enroll in Japanese language courses while studying.